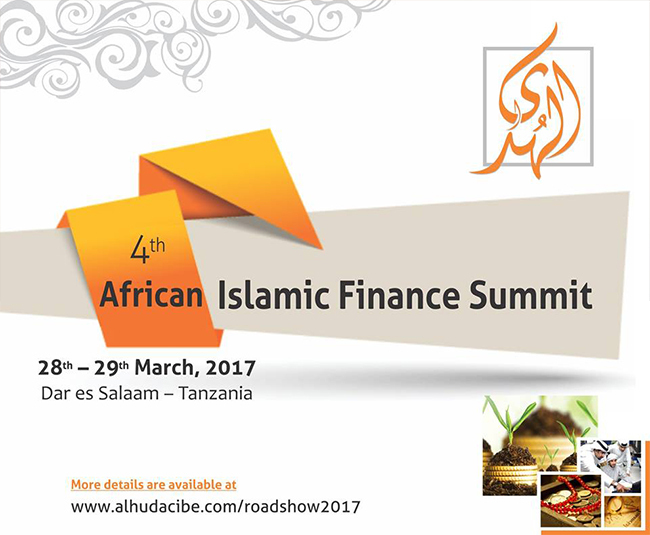 27th February, 2017 (Dubai): AlHuda Centre of Islamic Banking and Economics (CIBE) is committed to hold “4th African Islamic Finance summit” on 28th-29th March, 2017 at Hyatt Regency, Dar Es Salam - Tanzania. Delegates of more than 10 countries are expected to participate in the summit. This will help to open gates for Foreign Direct Investment in the country. The aim of this summit is to support the local market and create the Opportunity to gain knowledge about global Practices on Islamic Finance through learned national and international scholars/experts to adopt the latest trends, challenges, and opportunities in Islamic Finance industry of Africa. There will be an award ceremony as well on the second day of the summit named as “National Islamic Banking & Finance Awards” (NIBFA) aimed to recognize and celebrate outstanding achievements and contributions of individuals and institutions within Islamic Finance industry locally in 12 different categories. Mr. Muhammad Zubair, Chief Executive Officer -AlHuda CIBE, while talking to the media said that East African market is developing rapidly. Many African countries seem to be placing themselves for Islamic finance hub for the region. Kenyan Market recently is positioning in a very better way as govt. is supporting being on forefront but Tanzania has its own unique position in East Africa as they are waiting for the Takaful regulation to be passed in the country which means future of Islamic capital market is bright, so this increasing trend of Islamic finance in Africa is evident that Africa is moving forward in this industry. There is quite a wrong conception that Islamic finance is strengthening its roots only in North African countries e.g. Tunisia, Morocco, and Algeria, etc. on the account of discerning potential while the truth is that it’s potential does exist in whole of African continent and so is the Islamic finance playing its role out there as well not only in North African countries. Islamic banking and finance is also growing rapidly in Nigeria, Libya, South Africa, Kenya, and Morocco, while Egypt, Sudan, Tunisia have already have taken good initiatives in the related field. Analyzing Islamic financial industry of Africa, he added that, according to estimates the total volume of Islamic finance in Africa is 78 Billion USD, which is less than 5% share of global Islamic finance industry. 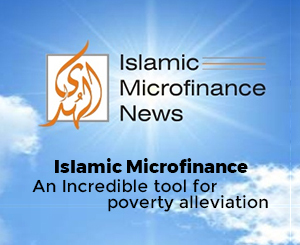 Out of that, Islamic Banking has 81% share, Islamic Fund 7 %, Sukuk 5 %, Takaful 6%, and Islamic microfinance has only 1% share in the African Islamic Finance Industry. While more than 96 Islamic banks, 29 Islamic Funds, 31 Islamic Microfinance Institutions and more than 41 Takaful companies are working over there.